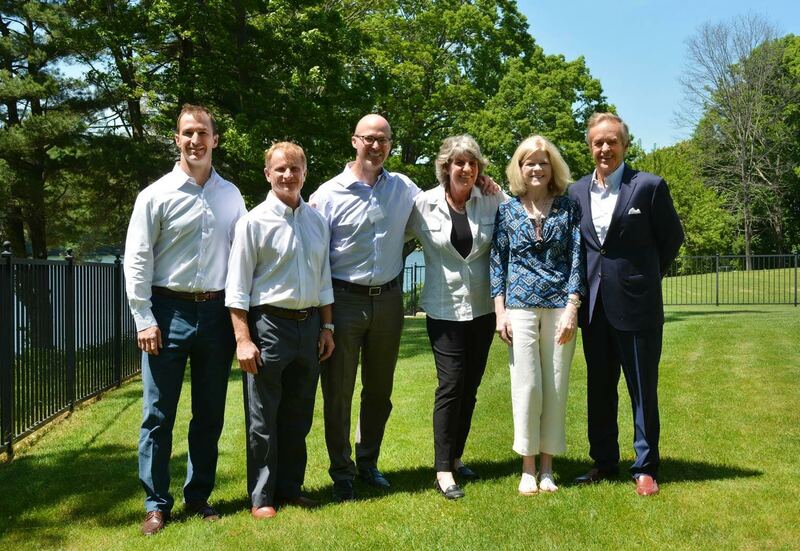 William Raveis Real Estate (WRRE) has acquired Niantic, Conn.-based Heritage Properties, adding 60 agents in New London County. The acquisition includes The Academy of Professional Education, Heritage’s real estate school. Along with the announcement, Chris Raveis, president of Residential Sales at William Raveis Real Estate and Affiliates, says the company will be introducing a new transaction tool. For more information, please visit www.raveis.com.